Language: The first and foremost step is choosing the language that you are going to study. It is possible that you have already decided, so skip this step if that’s the case. You need to know the reason behind you choosing this language and that would help you solidify your language learning goals. Your reason maybe because you are going abroad for further studies, or your colleagues spoke different languages and you wanted to converse with them. Whatever the reason maybe, ensure that the language suits the purpose you are after. Destination: After deciding which language you would study, you need to do some research on where that language is spoken on a daily basis and in which country. For example, for French, the countries are Canada, Switzerland, Belgium, France etc. Now see whether it would be feasible to learn from that destination itself. You would get quality education and save money. Accent: When speaking a language, you need to ensure that you have the accent. If the language school you choose doesn’t teach you that tone of communication or the teachers themselves don’t use the native tone of that language, then studying from that school is pointless. Therefore, ensure that even the teachers have the language speaking accent. Price: Price is an important consideration for some people. It can be a hindrance if money is a problem for you. There are many language schools out there, which are really classy and excellent quality wise, but when it comes to price, they are really expensive. Therefore, make sure that the price of the language program is well within your reach. 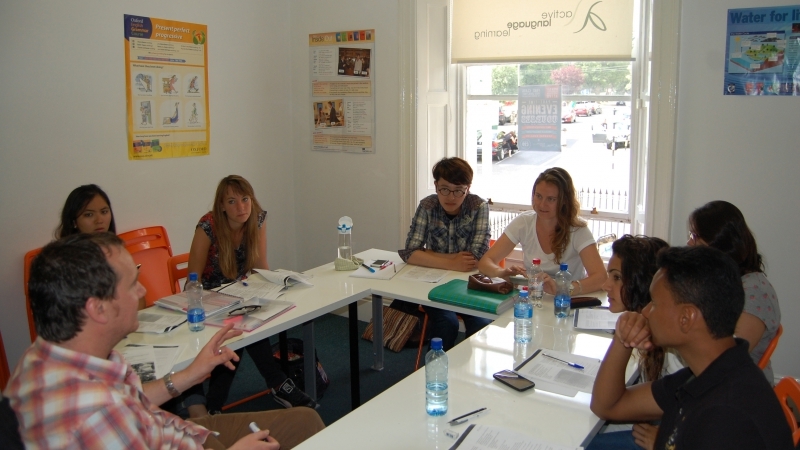 Student Reviews: Another important thing to consider while choosing the best language school is student reviews. The people who have completed any course (same course would be better) from the language school that you are considering would have insights about the courses and learning environment. Therefore, make sure you talk to some of them. Language is an important part of human communication and bonding. Therefore, if you are planning to learn a language, be serious and thorough with it.